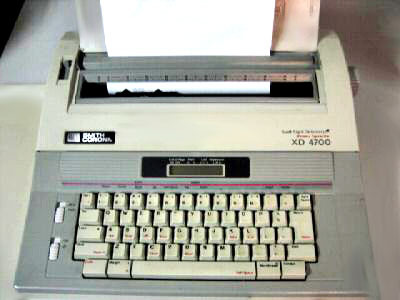 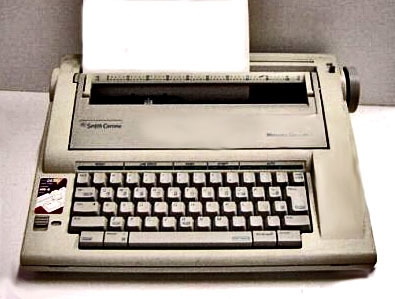 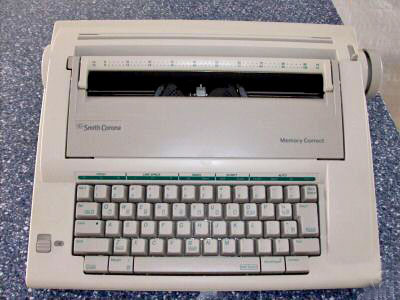 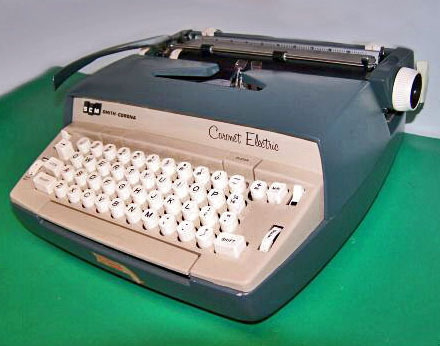 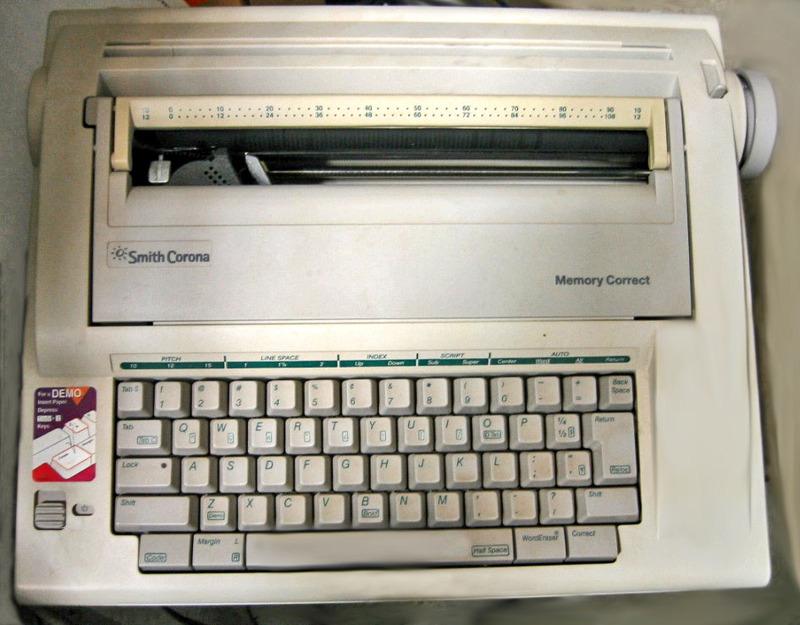 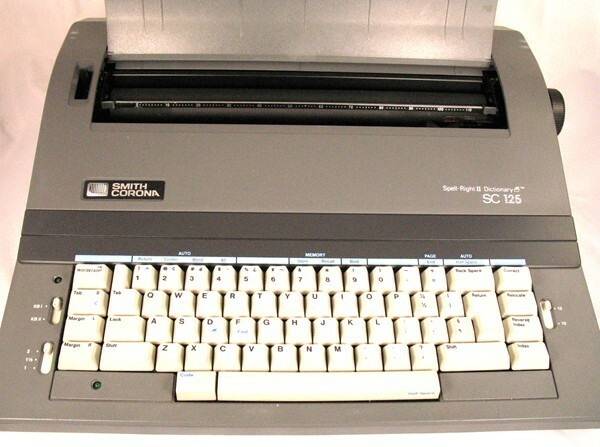 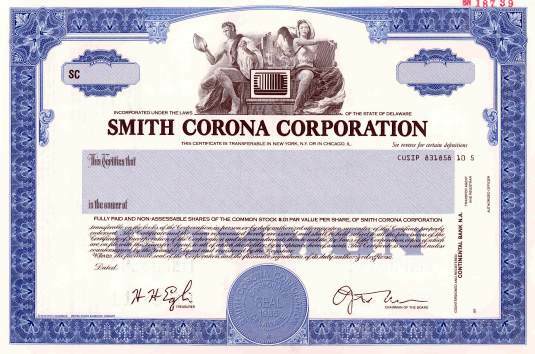 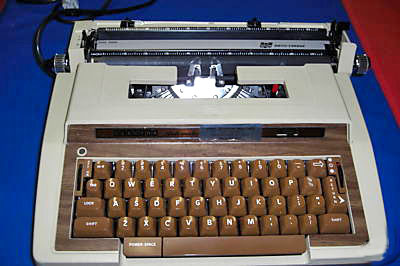 "Smith Corona's Premier Service & Supply Center"
typewriter models are immediately available! 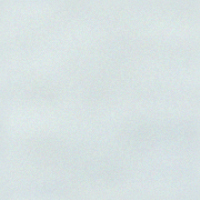 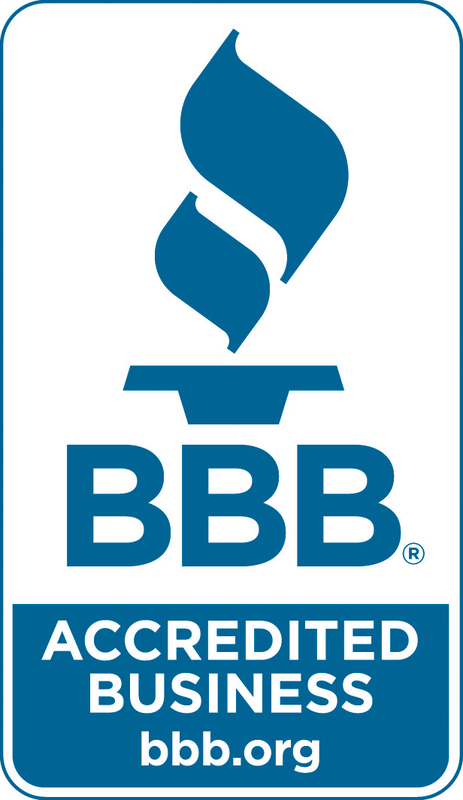 Ask us for S-C supplies! 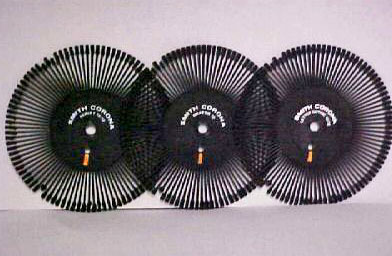 are ready and available for your every need!! 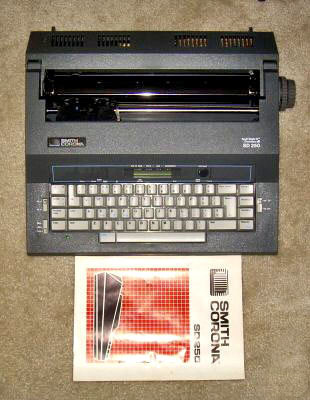 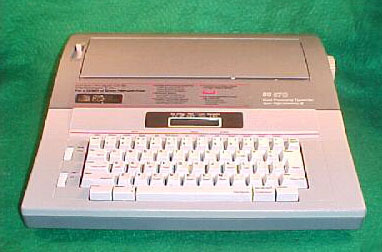 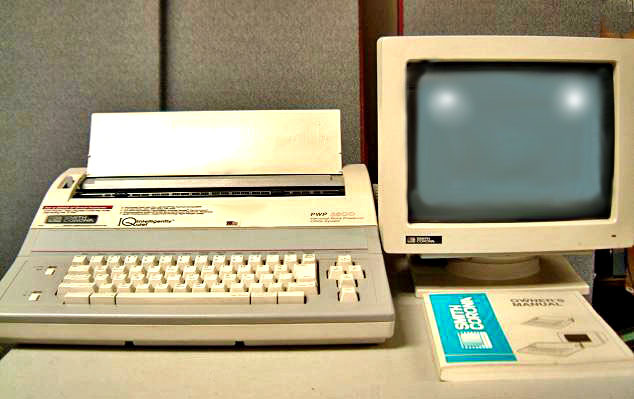 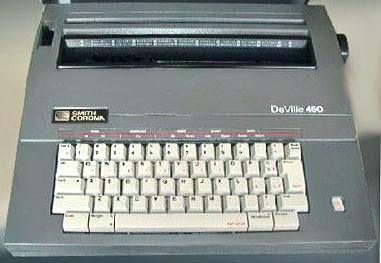 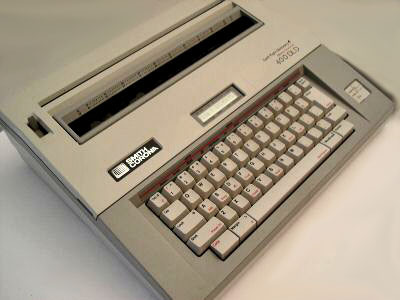 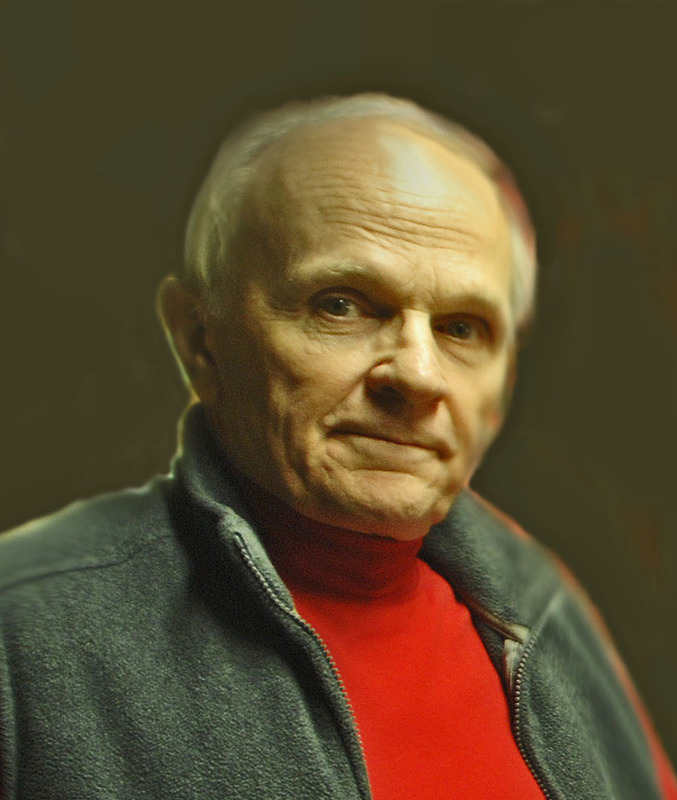 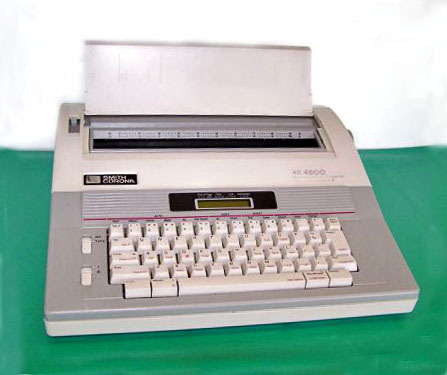 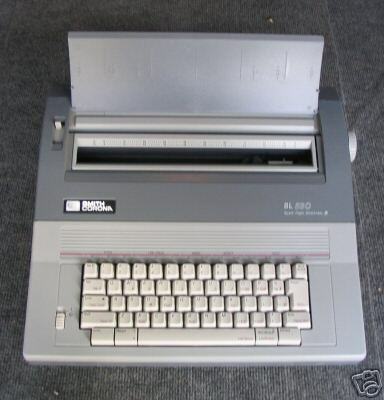 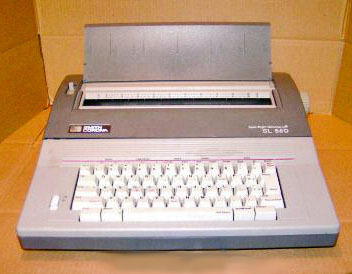 the first and foremost developer of the electric typewriter.